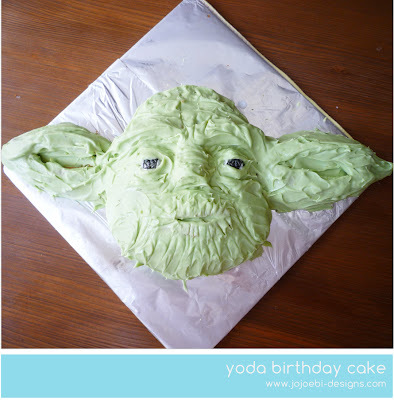 Yoda cake of course, I will do a post on how I made it, it turned out to be one of the simplest cakes I have made so far. It was a bit like Christmas when we have to decide who is getting a leg, instead it was who is getting an ear! 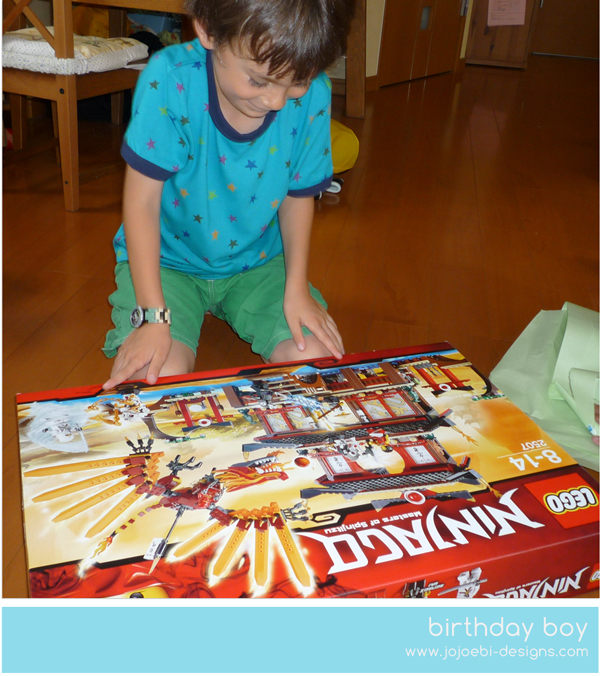 The 'biggie' and it took all afternoon to build it, it was such strenuous work that I was forced to take a nap. We missed the first part of the opening ceremony for the Olympics so it was fun to watch that as well, James Bond and the Queen were brilliant, in fact it was all really well done, proud to be British! 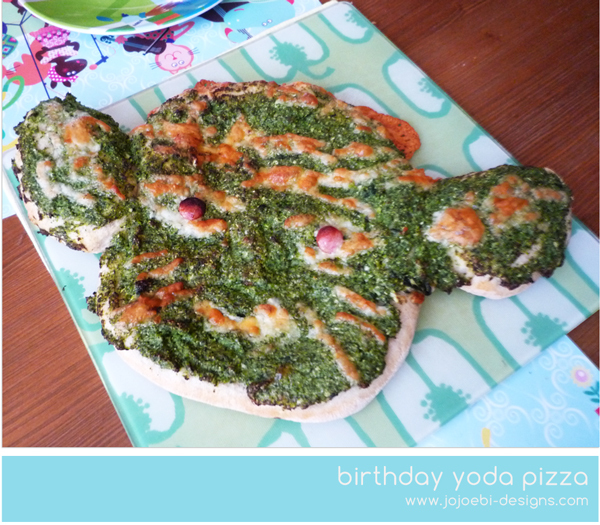 We finished the day as we had started, eating Yoda, I think maybe I should stick to fancy cakes, my Yoda pizza wasn't quite as I had hoped! 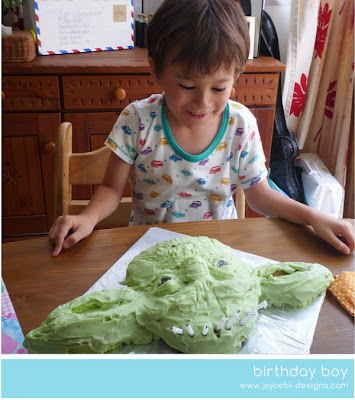 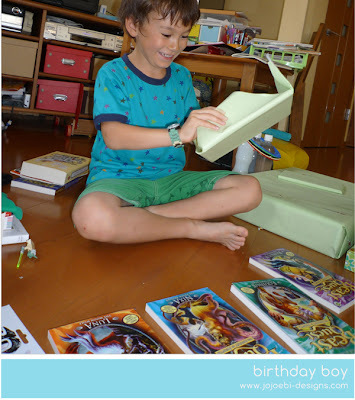 I love the Yoda cake and the Yoda pizza - they're great and that Lego kit looks amazing! polished off the last of Yoda this morning, tasty, he was!